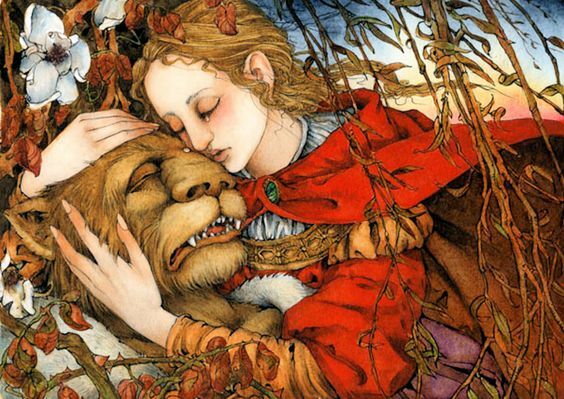 Generations of children have been fascinated by the story of the girl named Beauty, who grows to love a fearsome beast by learning to see and cherish his kindness, generosity, and intelligence. In this acclaimed, best-selling version of the classic tale, first published in 1978, Marianna Mayer's evocative imagery and Mercer Mayer's exquisite paintings transport readers into a world of pure magic and mystery. 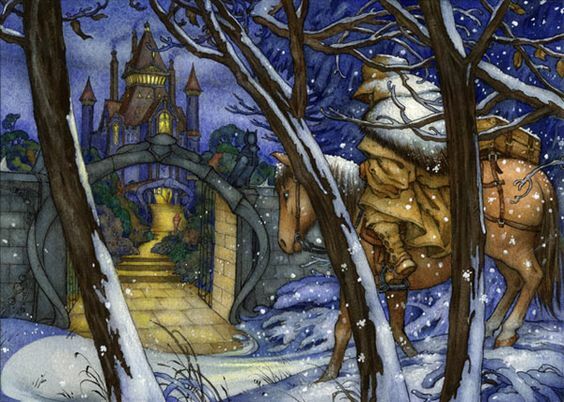 I really, really loved this beautifully illustrated version of the classic Beauty and the Beast tale. I can’t believe it’s out of print because I would LOVE to own a copy for my personal library. Anyway, this book was actually the very first time I read what the traditional tale was like rather than the Disney version. I felt that it was nicely simplified into a storybook for young children, although it might be a bit too long for the tiny littles to focus on. The story starts off with the words, “There once was a…”, reflecting traditional oral storytelling style. 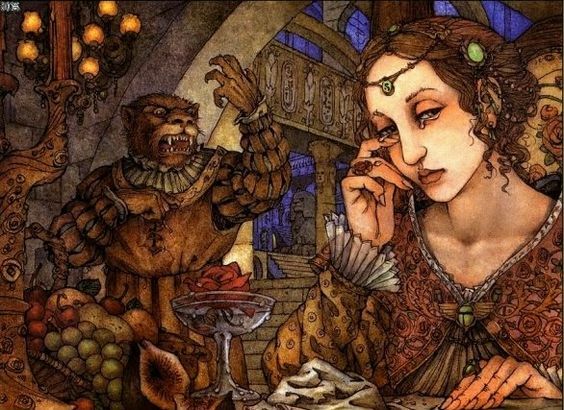 There are repeated refrains in this story of the beast pleading Beauty to marry him, and her refusing. 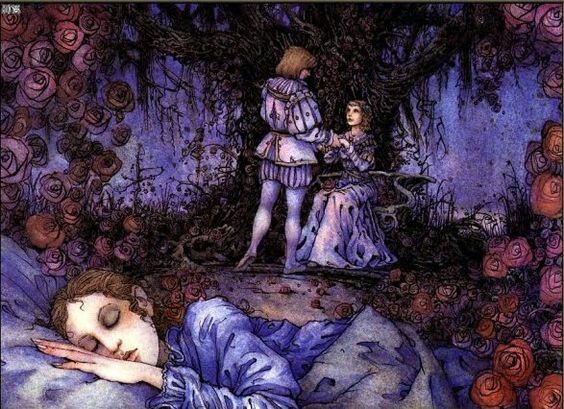 There are also repeated story elements of Beauty having various dreams. The words are traditional in nature, and are not like how people speak today, so even though it’s a picture book I think readers of all ages would be drawn to it for one reason or another. What really set this book apart for me, though, were the illustrations. I can’t believe the same person who wrote and illustrated the Little Critter books also illustrated this one! Mercer Mayer is truly a chameleon. 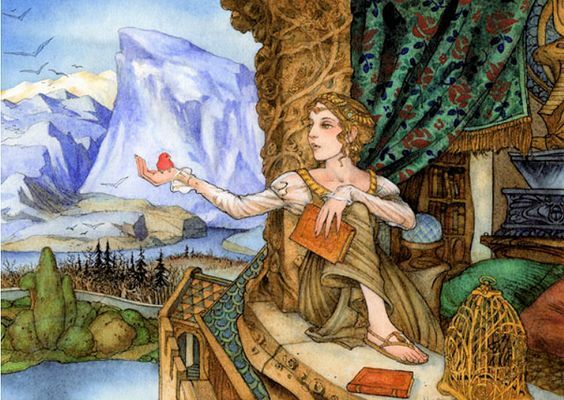 The illustrations are very detailed and ornate, and match the colorful vocabulary and magical tone of the writing. Here are a few of my favorites. It was hard to not share more! All in all, I loved this version of the story! I found the text to be more enjoyable than the original French tale, and the illustrations made for a very enjoyable reading experience. I’d definitely recommend this to fans of Beauty and the Beast, both young and old. It’s a lovely edition that I’m sure any collector would love to own as well. This looks absolutely gorgeous! I love it when picture books are so beautifully illustrated. They’re like a work of art in their own right. I wish more picture books were as beautifully illustrated. And I love how this seems to stick closer to the original story!